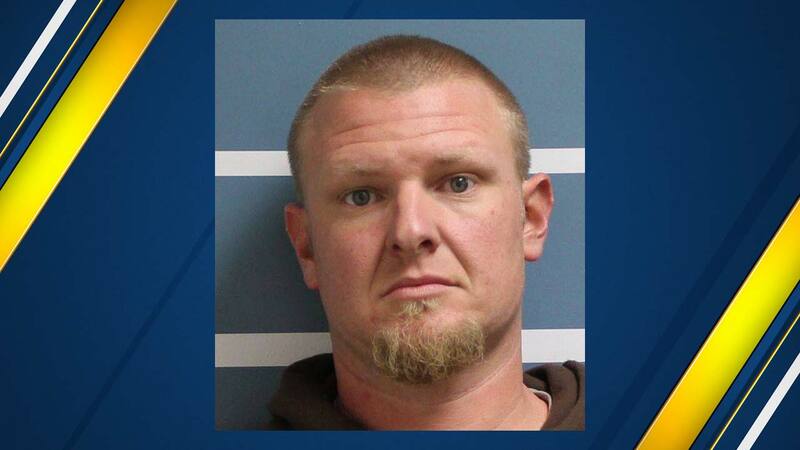 A man was arrested near Tulare for impersonating a police officer after he tried to pull over an off-duty Visalia Police officer. TULARE, Calif. (KFSN) -- A man was arrested near Tulare for impersonating a police officer after he tried to pull over an off-duty Visalia Police officer. Officials said an off-duty Visalia Police Department sergeant was driving his personal vehicle in the area of Mooney and Cartmill Monday. A 2008 white Buick sedan pulled behind him and attempted a traffic stop by activating a red light attached to his car. Authorities said the sergeant continued towards Visalia but coordinated the stop with other officers in marked VPD vehicles. When they arrived, Brandon Freeman was arrested for impersonating an officer and other charges. A passenger in his vehicle was also arrested and booked into jail on outstanding felony warrants. The Visalia Police Department wants to remind people these types of events can happen and, when possible, stop in well-lit populated areas and request identification from law enforcement officials.